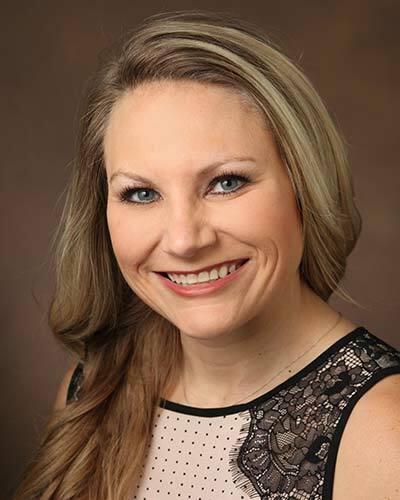 Stacey Williams, CPNP-AC is a Nurse Practitioner in the Pediatric Critical Care Unit at Monroe Carell Jr. Children's Hospital at Vanderbilt. She obtained her BSN and MSN at the University of Alabama at Birmingham. Her research interests include pediatric delirium, early mobility in the Pediatric Critical Care Unit, and sedation.